Yes! 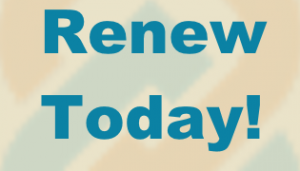 I want to renew my Community Benefit Connect membership. 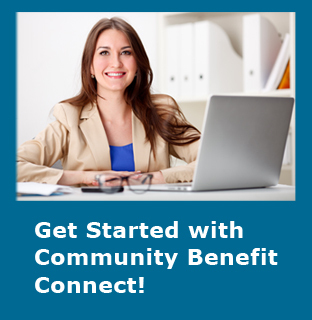 Make sure you’re logged in to the Community Benefit Connect site. Not logged in? Click here. Click on the appropriate membership renewal button below. Complete the billing information and provide payment information. Once completed, you will receive an email notification with receipt and verification of your membership. Welcome back and enjoy all the member benefits of Community Benefit Connect. Thank-you. *Student Membership (Full-time students in an accredited educational program): In order to qualify for this rate, you must be a full time student in an accredited educational program. If you have questions, please call 562.690.4001 Ext 206. Should you prefer to fax or mail in your payment, click here for a printable form.